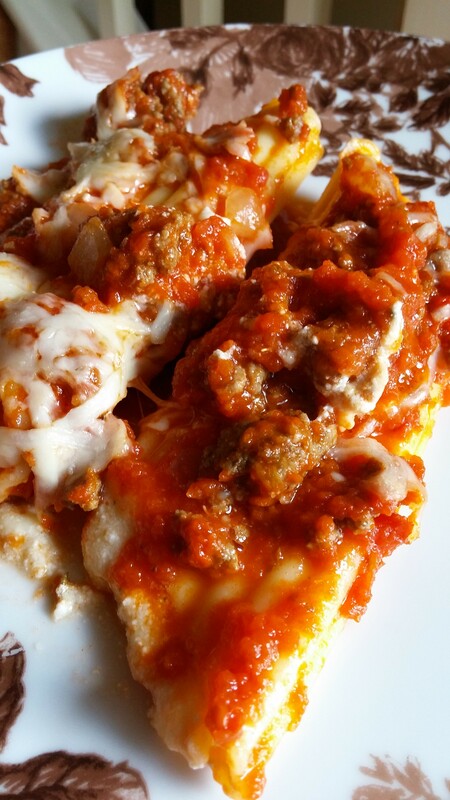 Today I am sharing a recipe I have been making for 20 plus years! I had not made it in a while so thought it was time to make and share it! It males a great meal for company served with a salad and bread! It has always been well-loved! ENJOY! oregano, garlic and onion powder, salt and pepper. Mix well. Then stuff this mixture into cooked manicotti shells that you have allowed to cool slightly. Using your favorite italian sauce with or without meat, home-made or canned, spread some sauce in a foil lined 13 x9 pan that has been sprayed with Pam. Not a lot of sauce just enough to cover the bottom. 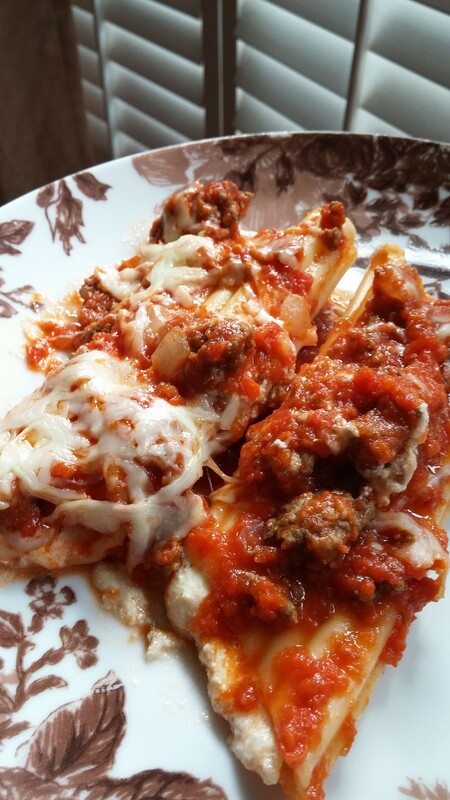 Place the stuffed manicotti on top, more sauce on top of the noodles then sprinkle with more mozzarella cheese. Bake at 375 degrees for 30 minutes. MMMM, good!